Take a look through our extensive portfolio. 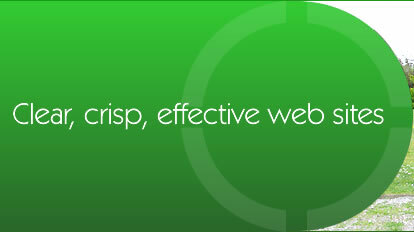 Cravenplan are search engine optimisation and web design specialists. We offer services tailor-made to the needs of our clients and can see you through from the initial design of your Website to ensuring its high visibility in the search engines. All our work is designed to generate you more business and with more than twenty nine years’ experience, we know what works. To discuss the best ways to present your company on the web, call us now on 0800 135 7304. You will be hard pressed to beat our commitment to providing clear, crisp, effective Websites that work for your business. our design team will create a site that not only looks good, but one that works well too.